Race Club is fictional track. It include 2 layouts.. 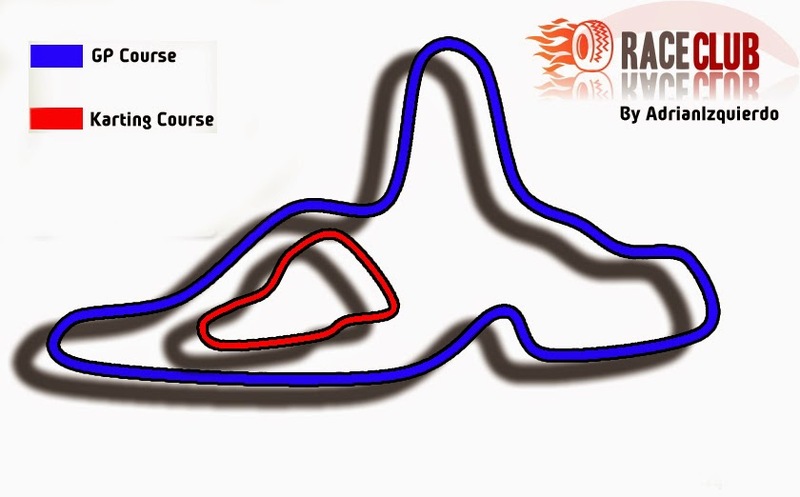 Layout principal is called RaceClub GP, with 2,8 kilometers lenght. 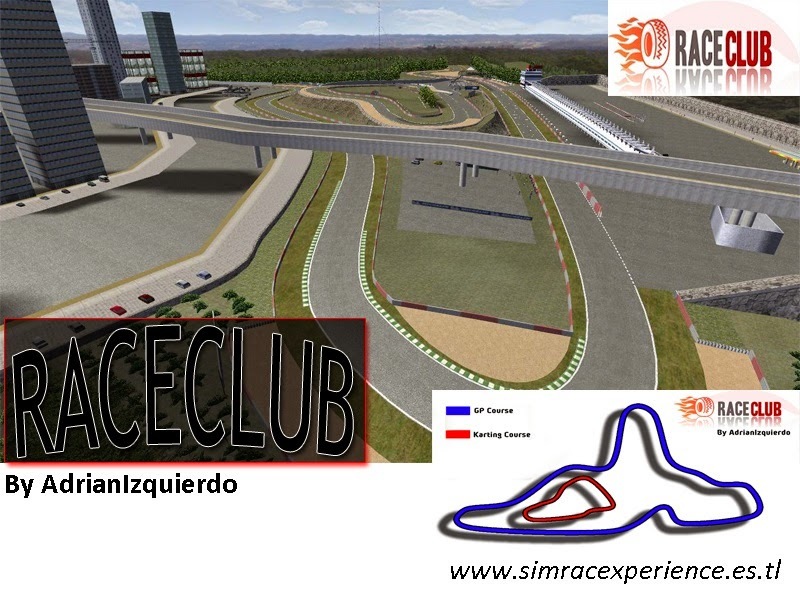 The other layout is a little kart track (700 meters lenght) located in the middle of the principal track and its called Race Club Karting. 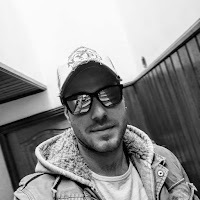 I hope you enjoy this track !